ABC's of Violin - Book 2 with CD Discounts Apply ! 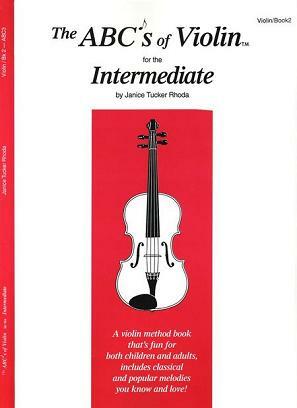 The ABCs of Violin Book 2 is the perfect instruction book for the Intermediate student of any age on the Violin! As a direct continuation of the ABCs of Violin Book 1, you will enjoy learning more slurred bowing techniques and rhythms as well as many new key and time signatures. Lovely melodies abound like Turkey in the Straw, Amazing Grace, Cherry Blossoms, Joy to the World, Beautiful Dreamer, Row Your Boat, Deck the Halls, Auld Lang Syne, Tchaikovsky’s Piano Concerto Theme, Haydn’s Surprise Symphony, Beethoven’s Russian Folk Song and Mozart’s Minuet. 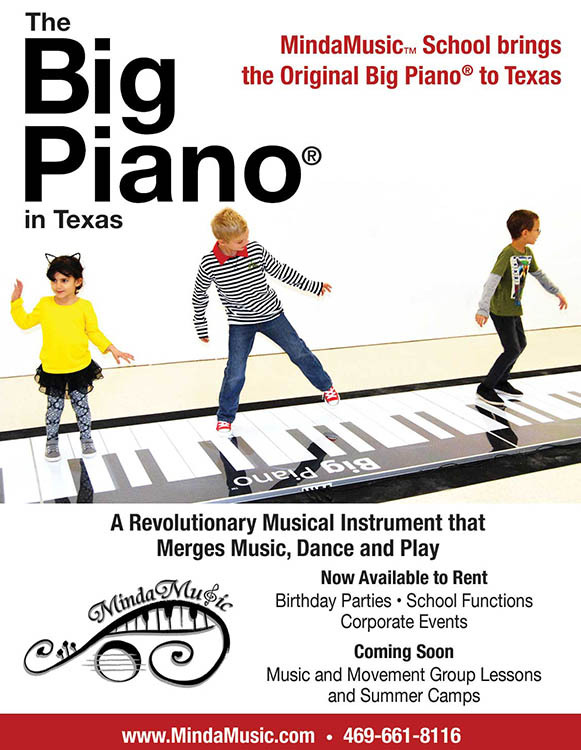 Fun Study Pieces and many warm-up exercises along with scales, a note-reading worksheet and practice chart are also included with graphs to show new left-hand finger placement. Contains the special 3 component CD with the 35 performance pieces of violin with piano accompaniments, piano accompaniment tracks by themselves for play-along, and a printable pdf file of the piano accompaniments. Prodigy violinist Yuki Beppu plays beautifully.